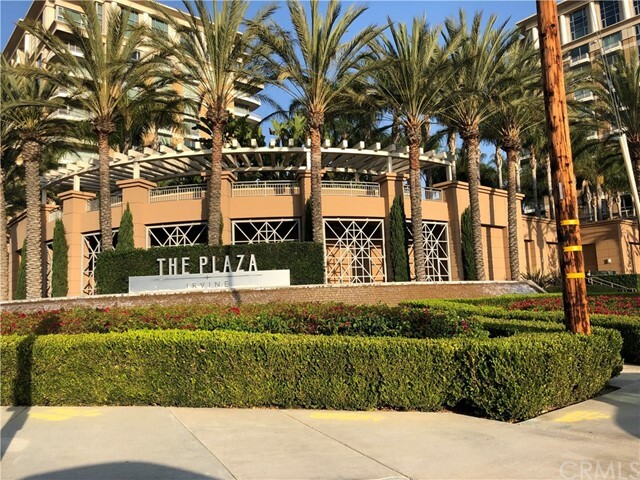 Luxury upgrades in this one bedroom in the prestigious financial district of Irvine. 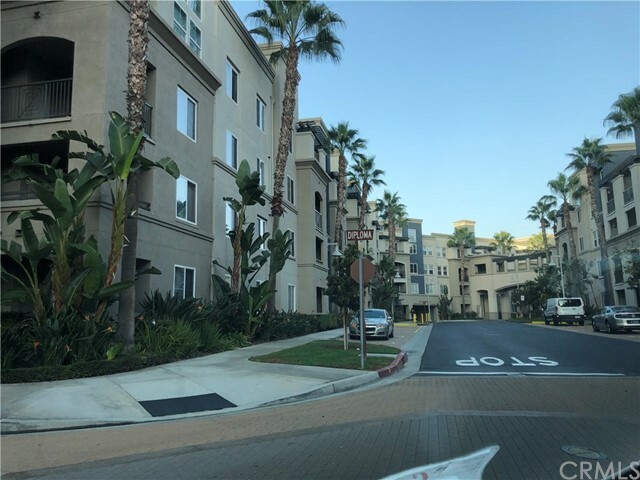 The features include granite counter top in the kitchen and bathroom, designer paint, very new hardwood flooring in the kitchen and throughout the condo, balcony over looking the courtyard. 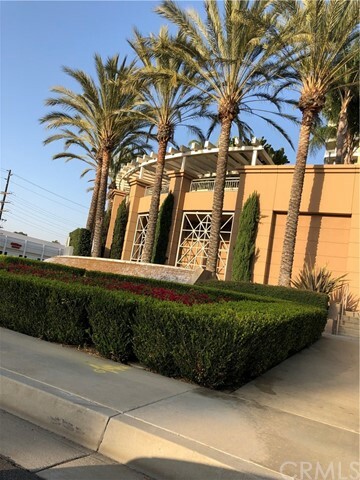 This fabulous complex offers heated pool, spa, indoor basketball court, very modern fitness center and a clubhouse with private conference rooms and billiard pool tables. 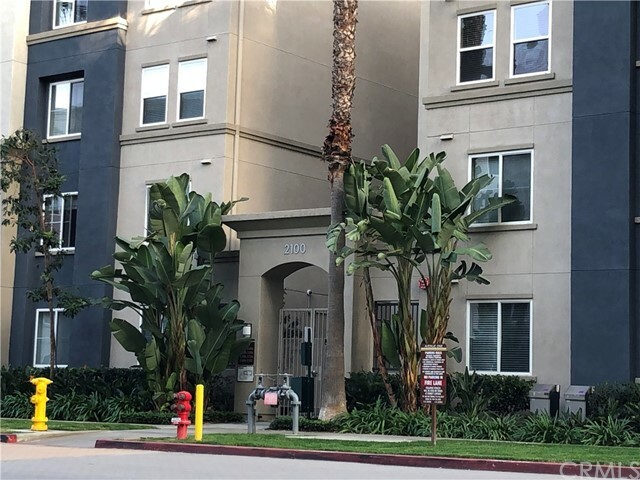 Indoor laundry with 220 V Hook up. 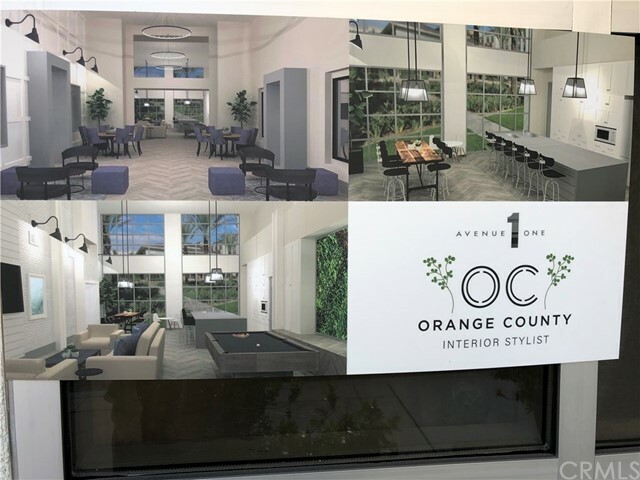 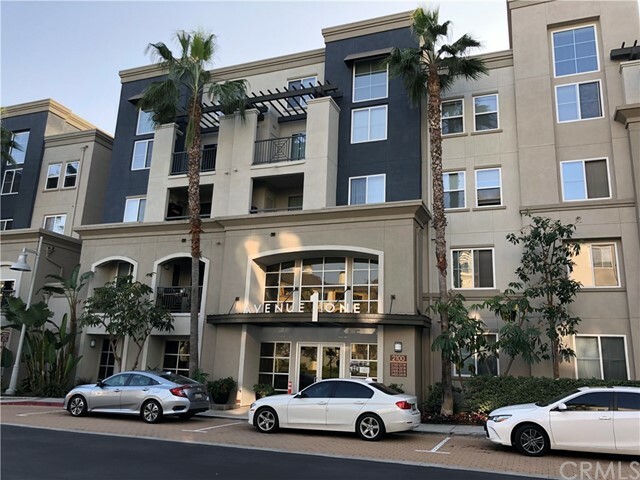 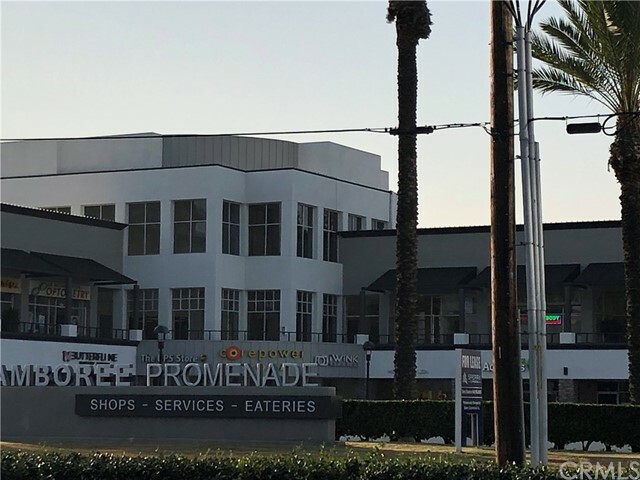 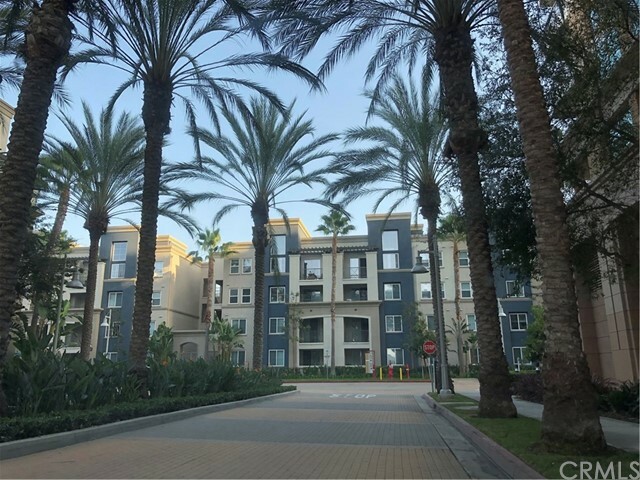 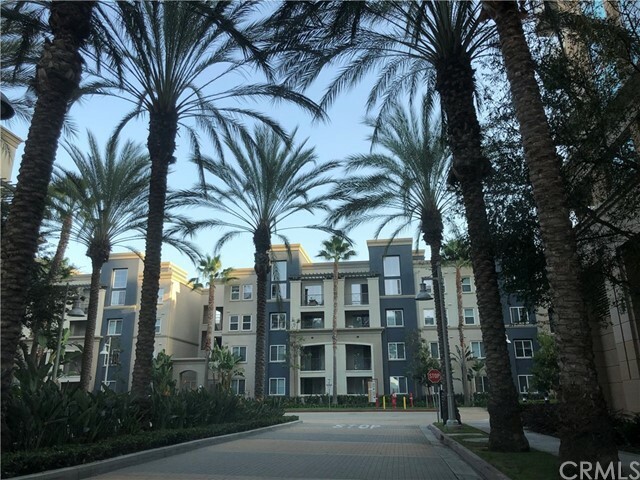 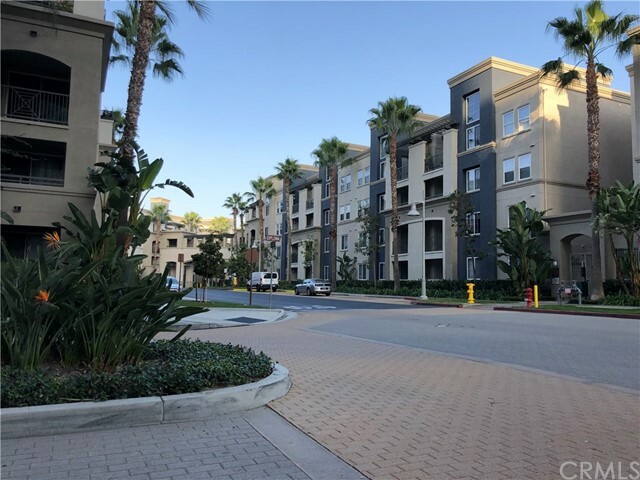 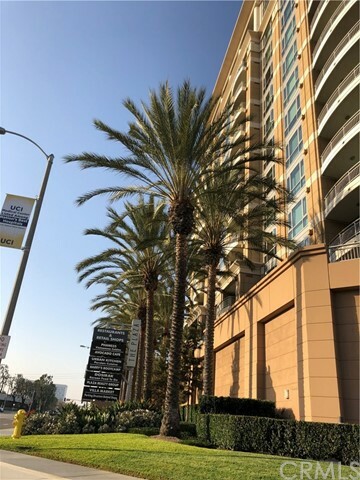 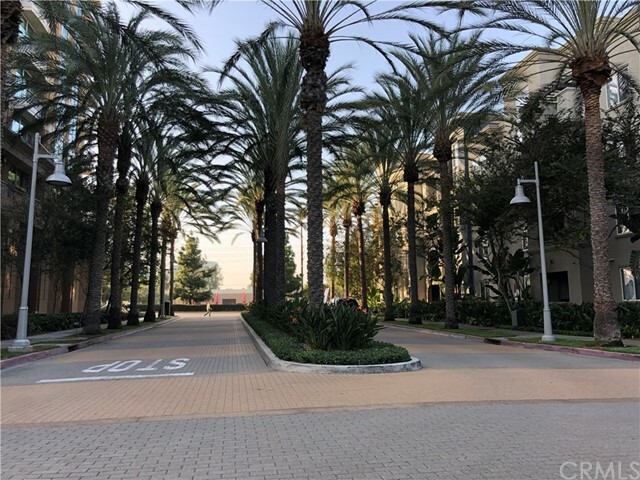 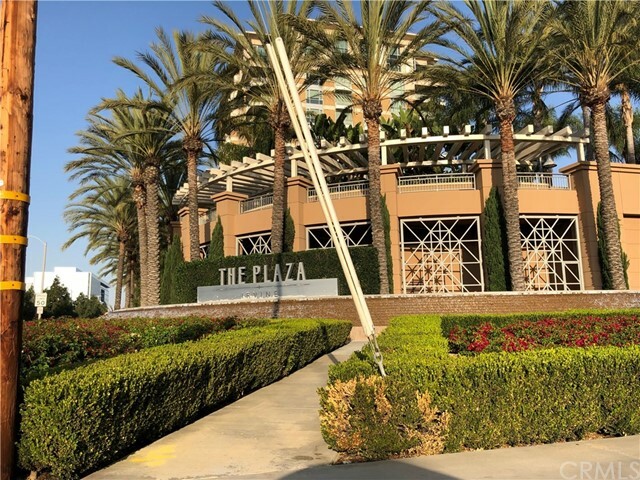 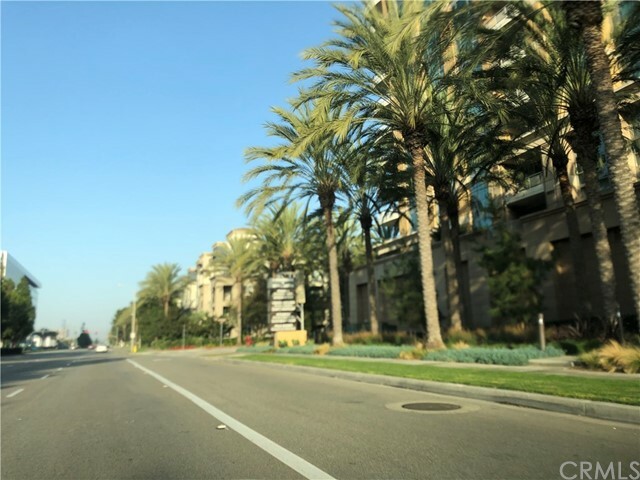 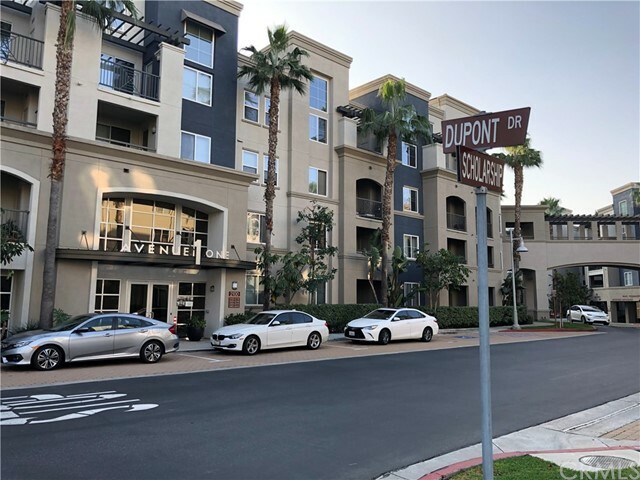 if you live here you'll be close to UCI and walking distance to restaurants, with close Fashion Island for high end stores and The Irvine District, Houstons, Ruth Chris and Houstons Steak House and South Coast Plaza. 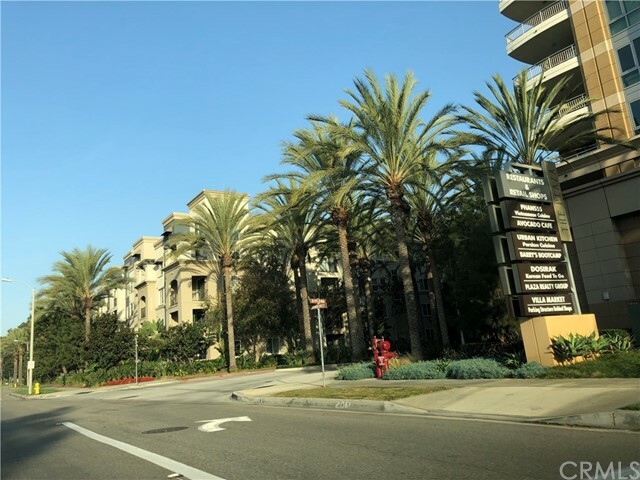 access to the 405 Freeway and 5 freeway.